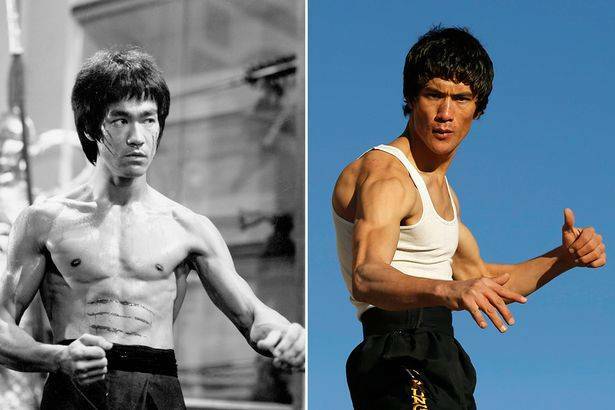 It’s a known fact that the famous action star and Kung Fu legend, Bruce Lee, is already dead. 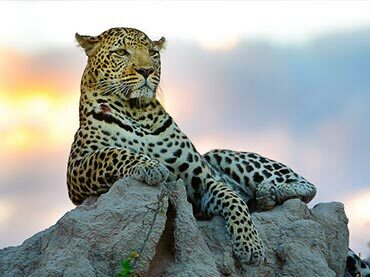 However, his existence may not have totally vanished, for there is a person that appears to be his reincarnation. 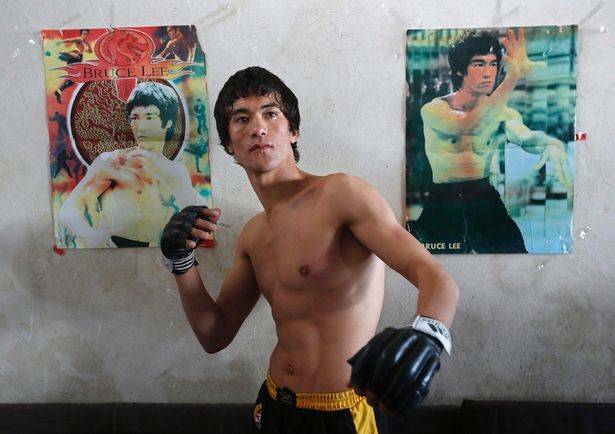 Meet Abbas Alizada, also known as the Afghan Bruce Lee! Alizada is from a poor family of 10 children. Although his parents could not afford to pay the fees at an academy that teaches a form of Chinese mixed martial art, specifically Wushu, the trainer accepted nonetheless. At the young age of 14, he has been practicing martial arts and he also trains twice a week at Kabul’s ravaged Darulaman Palace. Taking a closer look, they do have an uncanny resemblance with each other and Alizada certainly has the skills to pull it off being Bruce Lee’s doppelganger. Although no one can quite replace Bruce Lee, it’s still refreshing to see that someone out there is trying to keep his memory alive. They are from different countries, but Abbas Alizada certainly looks like his idol.